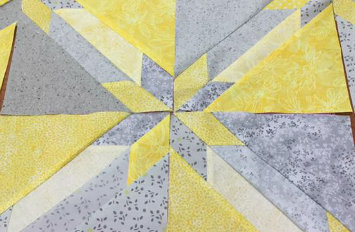 Join us to learn new quilt piecing techniques. Registration covers only the teacher fee. Students may purchase pattern, rulers and fabric when they arrive at each class. Feel free to arrive early to shop fabric, thread and other notions.